The first Apaches are expected to enter service with the Indian Army in 2021. 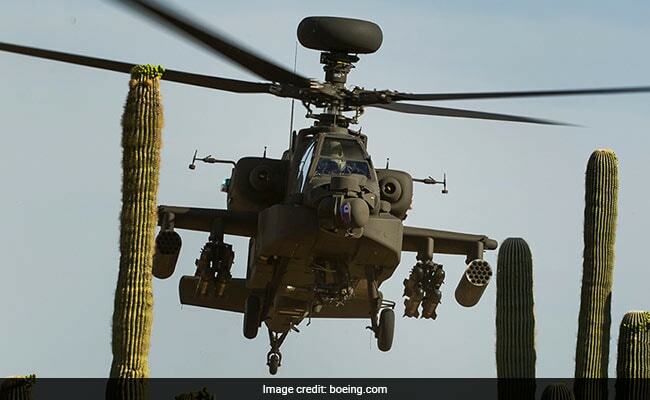 The army will buy six US built Apache attack helicopters within the next six months in a deal worth $655 million dollars or about Rs 4,170 crore. The government today authorised the purchase, which will see the army operating its own attack helicopters for the first time and ending a long-standing monopoly of the air force. NDTV has learnt that the army's Apaches will be deployed on the Western Front in support of tank formations in a role similar to that of Indian Air Force helicopters. The first Apaches are expected to enter service with the army in 2021. In 2015, India bought 22 Apache and 15 heavy-lift Chinook helicopters from Boeing for $3 billion. The new deal includes associated equipment, spares, training, weapons and ammunition. The Indian Army can also acquire 95 of the Indian-built LCH or Light Combat Helicopters. According to Boeing, the AH-64 Apache, cleared today for the army, "is the world's most advanced multi-role combat helicopter and is used by the US Army and a growing number of international defence forces." The helicopters the army has ordered are armed with anti-tank missiles, rockets and a 30 mm gun. The AH-64E is capable of destroying tanks or hardened structures which it detects through a several sensors which enable the chopper to be used both during the day and night in any weather condition. For years, the army has been trying to convince the Defence Ministry that it needs it's own integral attack helicopters so that it doesn't need to call in the Indian Air Force for its operations. Though army pilots have been deputed to Mi-35 attack helicopter squadrons of the Indian Air Force, this is the first time that the army has got the go-ahead to acquire its own state-of-the art attack choppers. 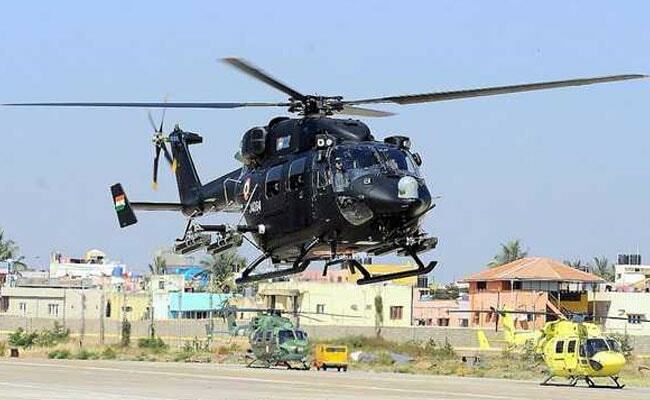 The army has already made operational its first squadron of Rudra helicopters. In addition to the Apache, the Indian Army is in the process of significantly expanding its fleet of armed helicopters, though these are not as heavily armed as the Apache. Ninety-five of these Light Combat Helicopters or LCH, built indigenously, can be acquired by the army, the government has said. 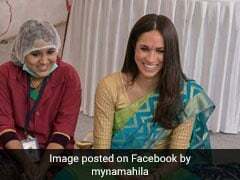 But the army will first evaluate five of them while under development before deciding whether to get more. The LCH is designed for high-altitude areas and will be deployed on the China front. 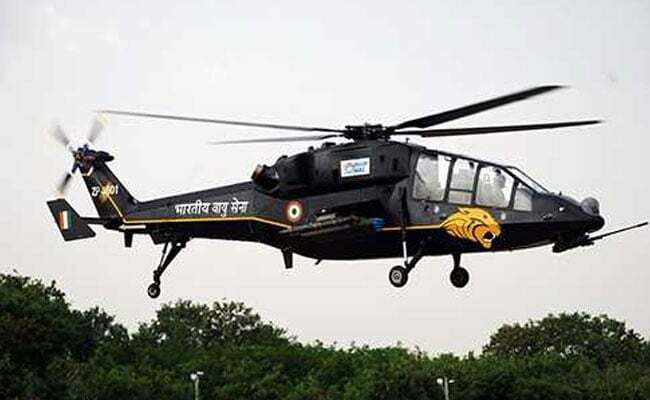 Before the arrival of the Apache and the LCH, the army has already made operational its first squadron of Rudra helicopters, a weaponised variant of the Advanced Light Helicopter (ALH) called the Dhruv. The first squadron of Rudra choppers has been made operational in a Holding Corps, a defensive formation in the Western sector facing Pakistan.